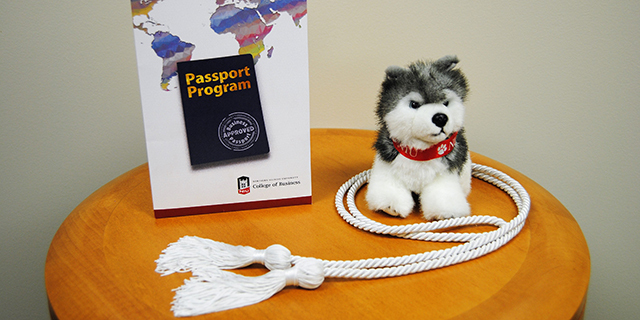 Passport is your opportunity to gain experiences outside the classroom. You will complete hands on experiences that will broaden your business perspective, enhance your marketability and help to define your personal brand. Students attending events for Career credit gain a better perspective on the business world and what to expect in a working environment. The goal is to improve students' professional skills through interaction with business professionals by learning more about various career opportunities available. These events must be interactive and be focused on improving students' communication skills whether it be in the oral or written form. Both verbal and written communication skills are essential to successful business professionals regardless of the field they work in and that is why we require exposure to such beneficial events. Ethical dilemmas are encountered in every profession and we strive to provide our students with practical tools to help them apply ethical values in business practices. Learning about ethics and how to lead with integrity is a core value of the College of Business. The purpose of this continent is to expose students to hands-on experience solving real-world business problems through projects, consultation, or experiencing an internship. These events immerse students in an international environment where they learn about cultural differences in the business world. Participating in a global experience exposes students to the international business environment and offers insight into the challenges faced by actual businesses in a rapidly changing global business environment. Having the opportunity to show leadership or learn about how to be an effective leader is an essential skill in the business world that we expose our students to in order to instill leadership qualities in all graduates. Exposure to service events help students understand the challenges that various populations face and its role in the business world. This experience cultivates gratitude, compassion, and valuable characteristics both in and out of the workplace. This continent provides a mechanism for students to discover interests and talents with respect to supporting the local community and helps them develop a sense of civic responsibility. 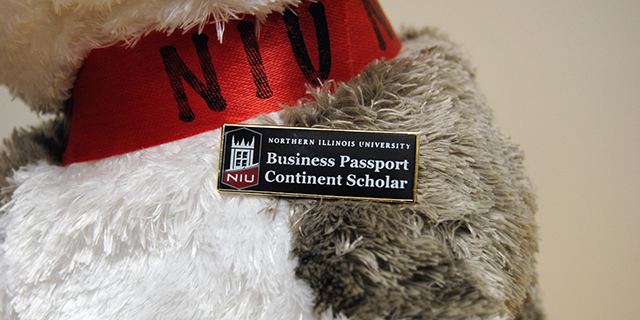 Your task is to participate in at least one approved Business Passport event or activity from each of the seven continents before graduation. Can you do more? Yes, you can do more and become a Scholar! This is a great way to create a specific brand for yourself in whichever continents you chose. Register for UBUS 201 in your last semester of graduation. Make sure you have completed at least one experience in each of the seven continents and check Blackboard for further specific course requirements. 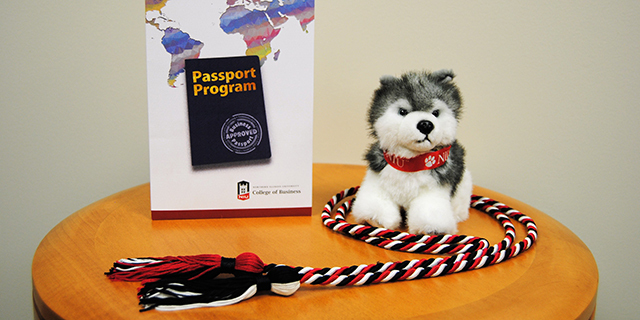 In UBUS 201, you will receive a copy of your completed passport transcript, or you can print your own transcript. Bring your transcripts to interviews! This is your opportunity to present your achievements, talk about your experiences and really show employers all that you have to offer.